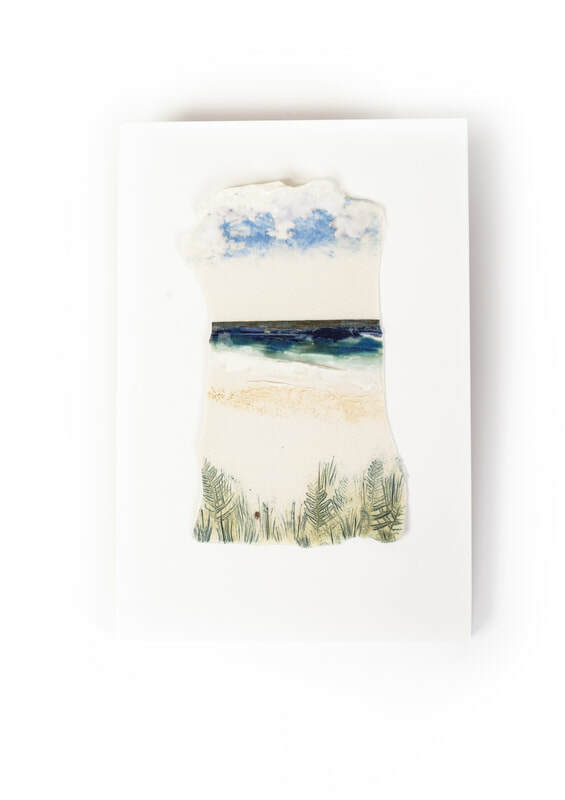 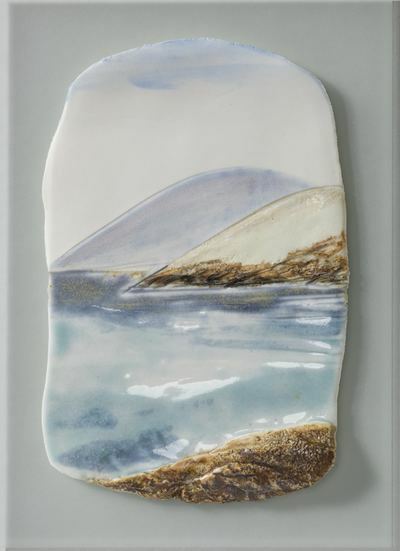 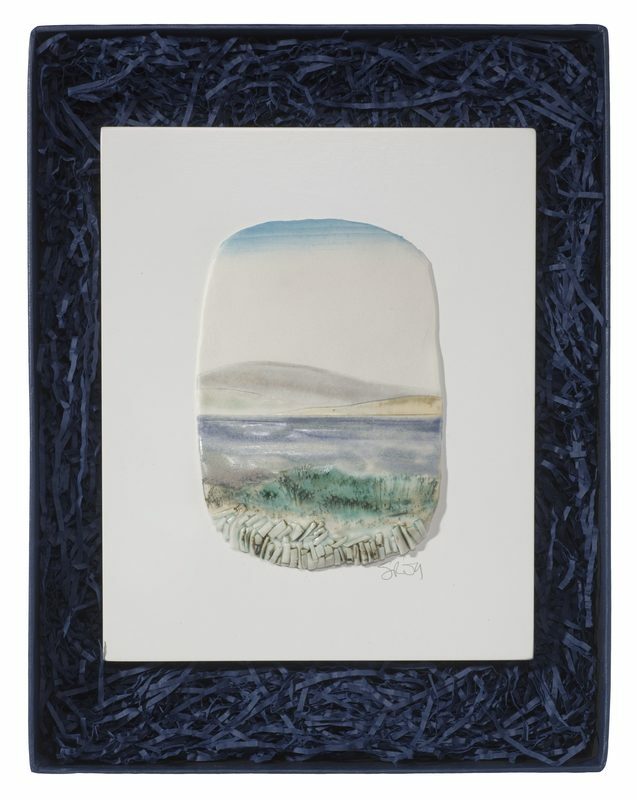 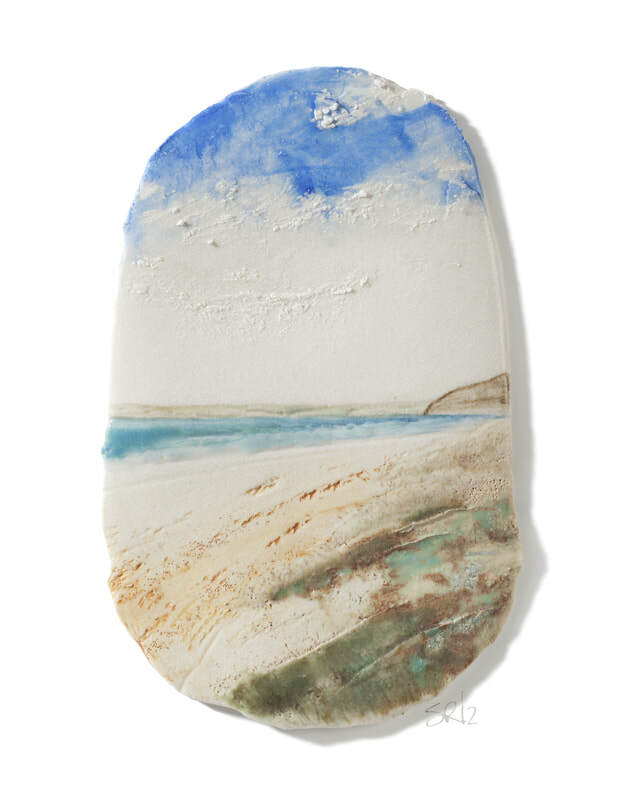 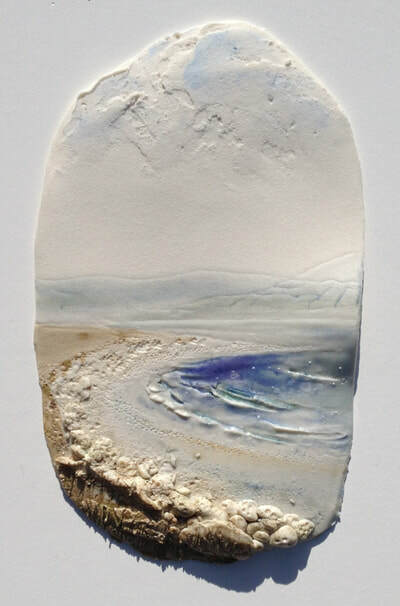 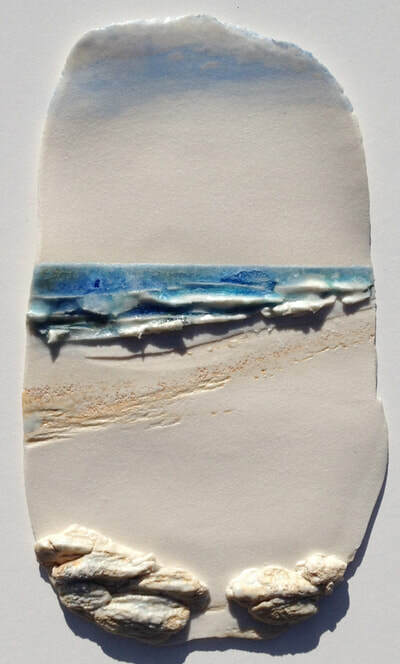 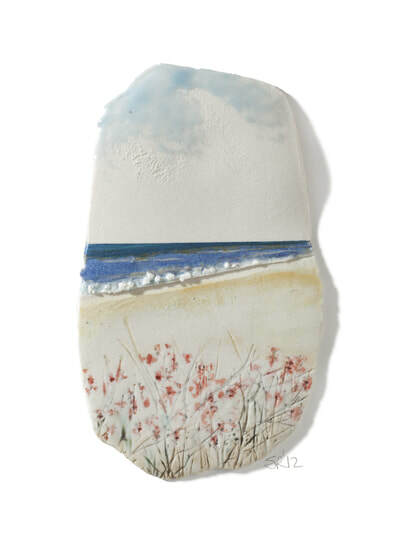 ​Seascape Collection, contemporary range of hand made porcelain wall pieces, each unique, evocative and representative of the wonderful textures and colours found in the natural beauty of the West Cork coastline. 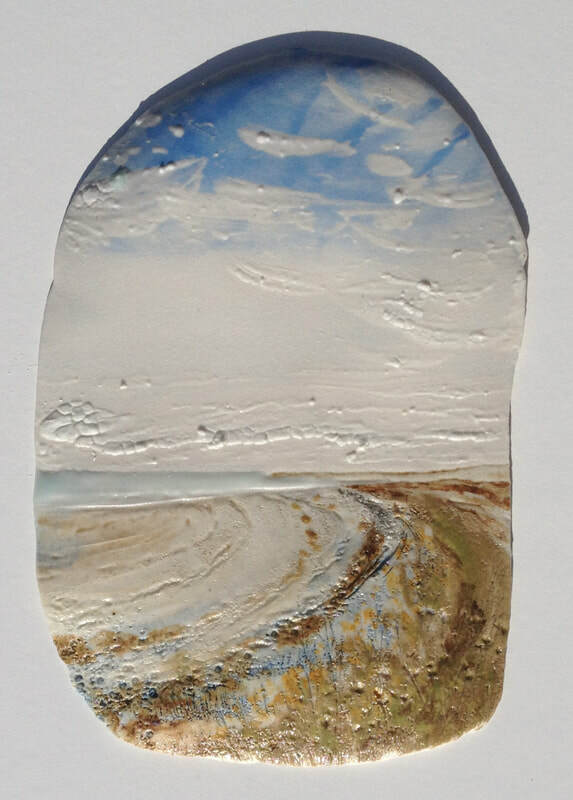 Two sizes available, the larger showing a more detailed scene. 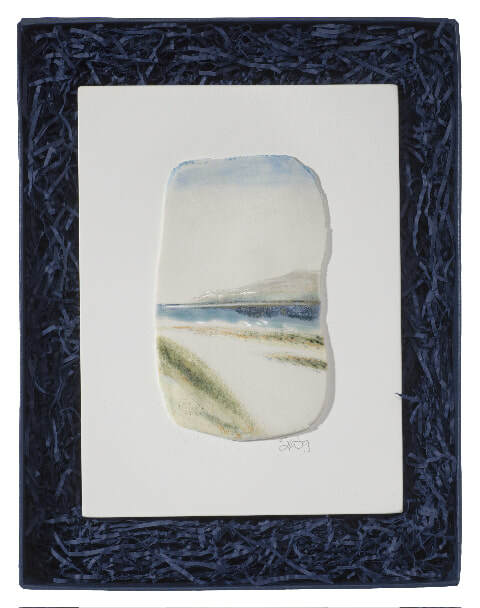 Both come tissue wrapped neatly presented in a sturdy navy box, making this unusual gift easily transported.